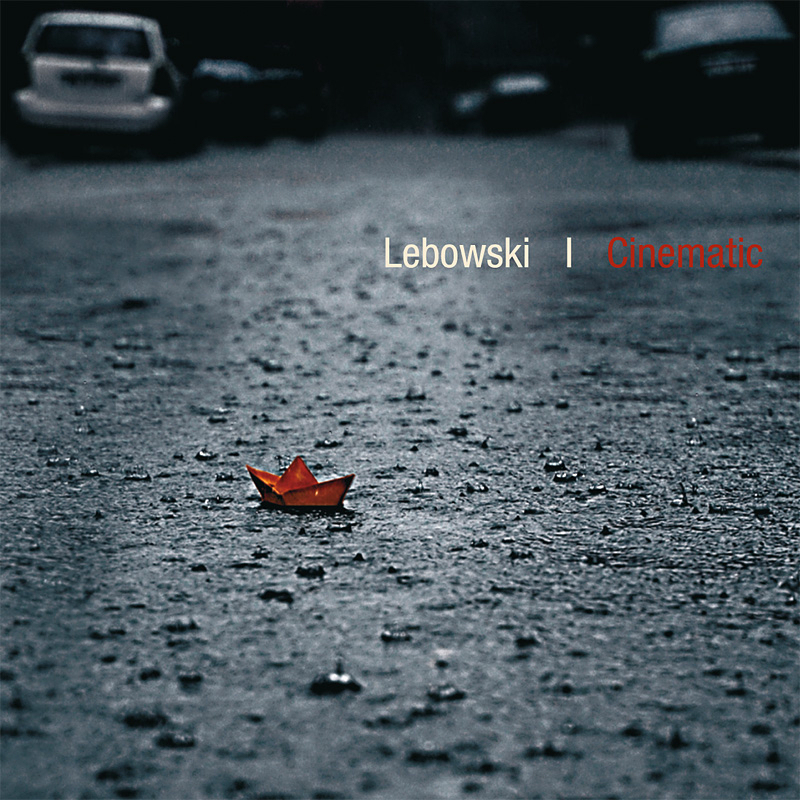 CINEMATIC – The idea for an album that we could possibly record and release at our own expense was conceived as early as at the beginning of 2005. The initial plan was relatively simple – fast recording in a non-commercial studio, brief sound mixing and the album release. However, the deeper we went into the idea, the more we listened to our ‘cinema-songs’, the more we discovered about the complexities of sound production and the potential of the equipment at our disposal, the more elaborate our project would become; our expectations inevitably grew bigger and bigger rendering the ‘grand finale’ a thing of unspecified future. The rhythm section and main keyboards were recorded in a rehearsal room; then we moved to one of our member’s flat which, unexpectedly, for almost two years became a sort of low-budget recording studio. Despite modest means and the fact that the skills required as well as the knowledge needed to accomplish the aim were by no means painlessly gained in the midst of frenzy labour, we did our best to make Cinematic a coherent, well-sounding and rather exceptional album. It is up to you to decide whether we have been successful. CINEMATIC is the culmination of our musical adventure as a group; it crowns a certain phase in the evolutionary way of four musicians and friends. As soon as it dawned on us how style-cramping the convention of a typical rock song is, we naturally drifted towards more sophisticated forms, leaving ‘fossilized’ patterns behind. Vocals gave way to the sounds of instruments; instead, samples, effects and voices abounded. 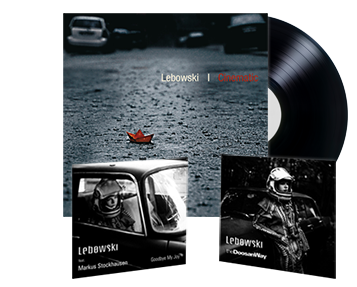 More often than not people would pigeonhole Lebowski’s pieces as film music. Our sounds became a soundtrack of a non-existing motion picture.